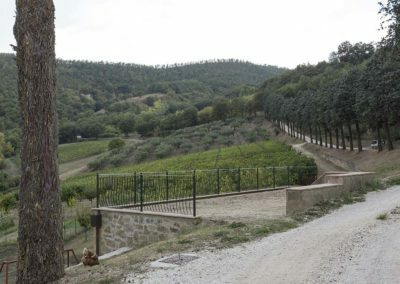 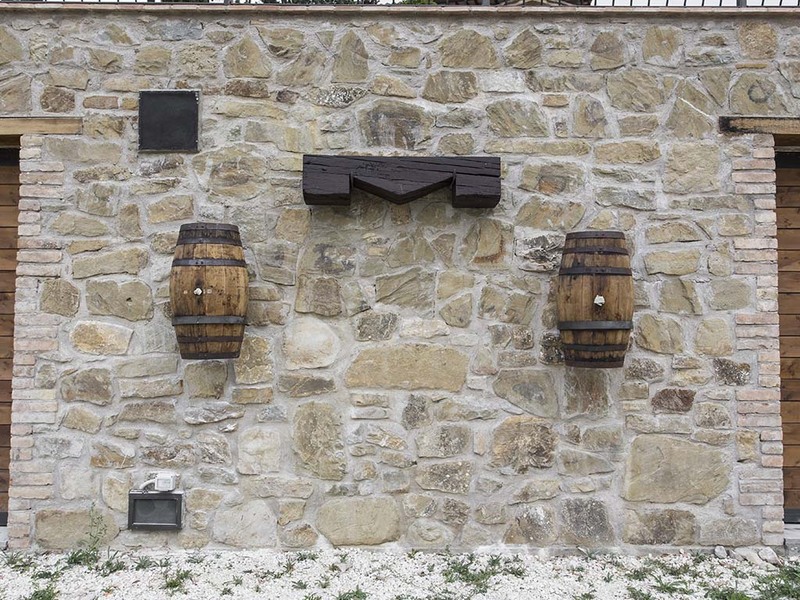 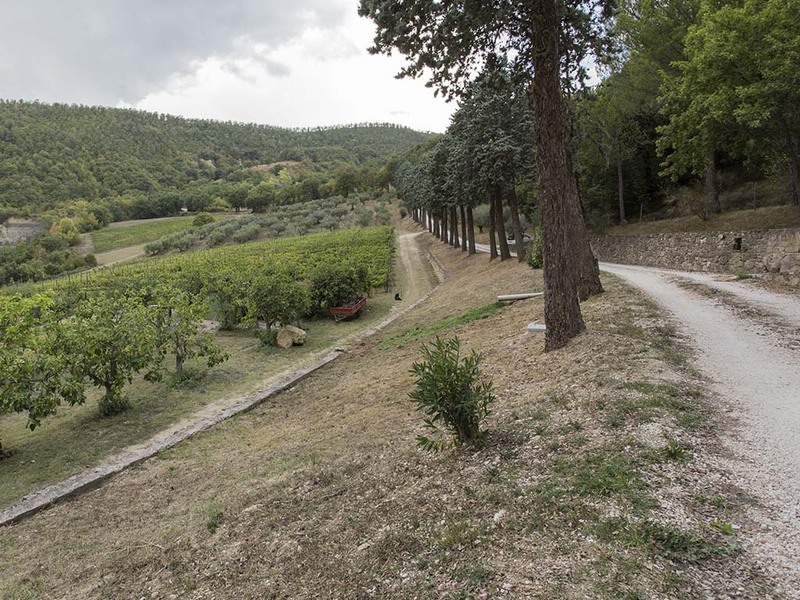 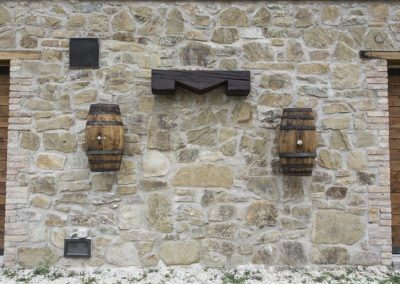 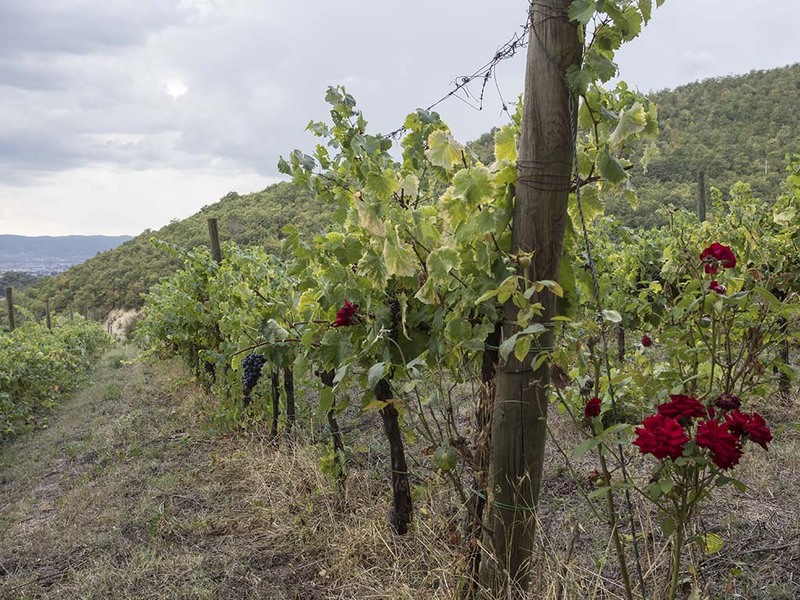 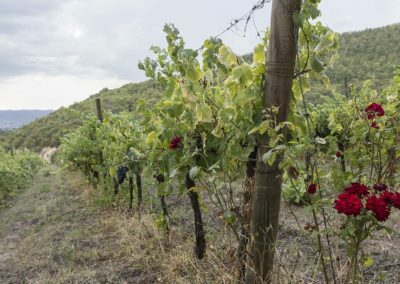 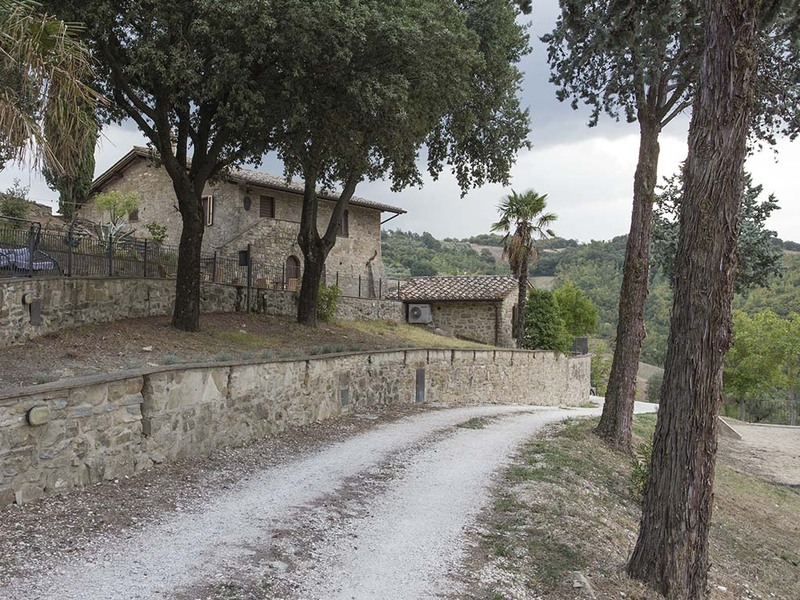 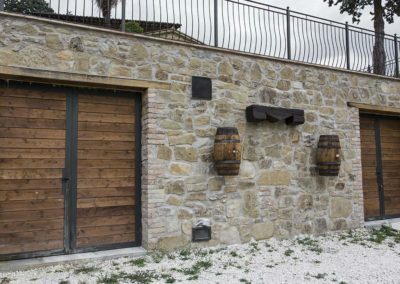 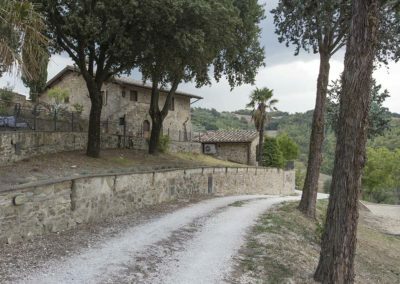 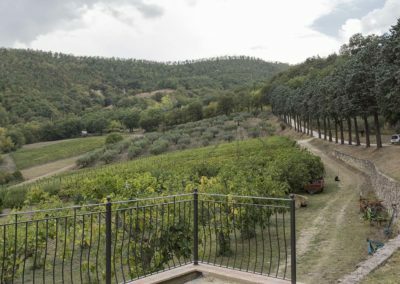 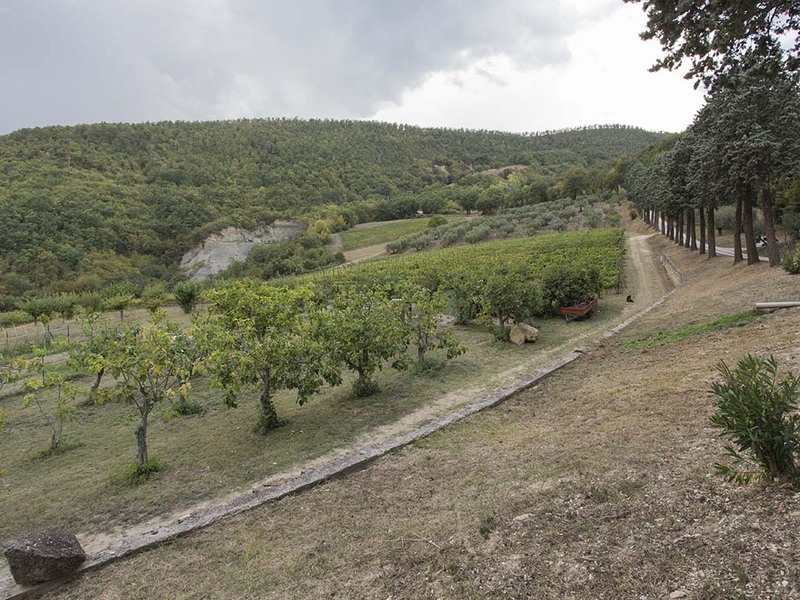 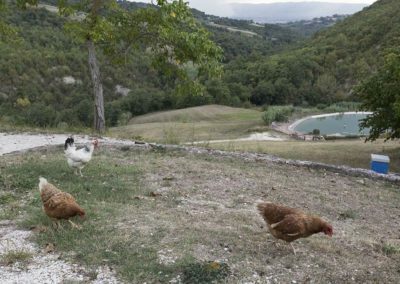 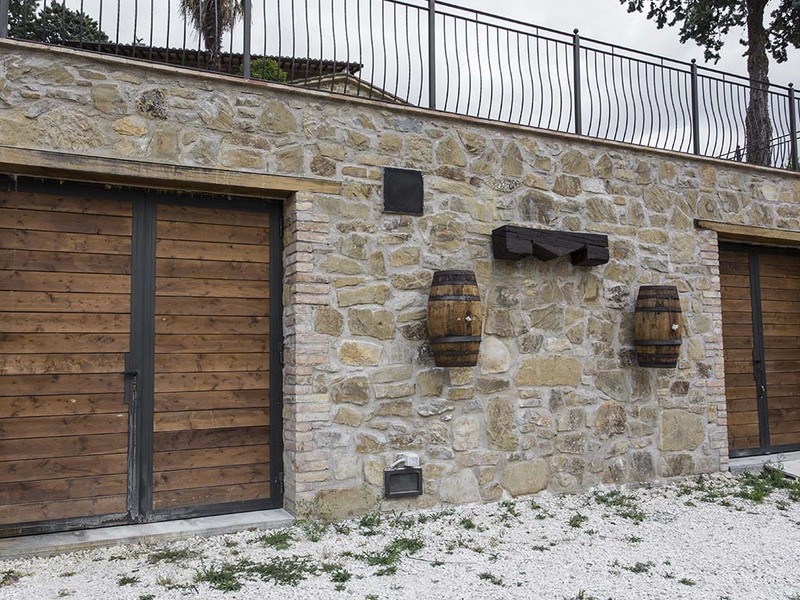 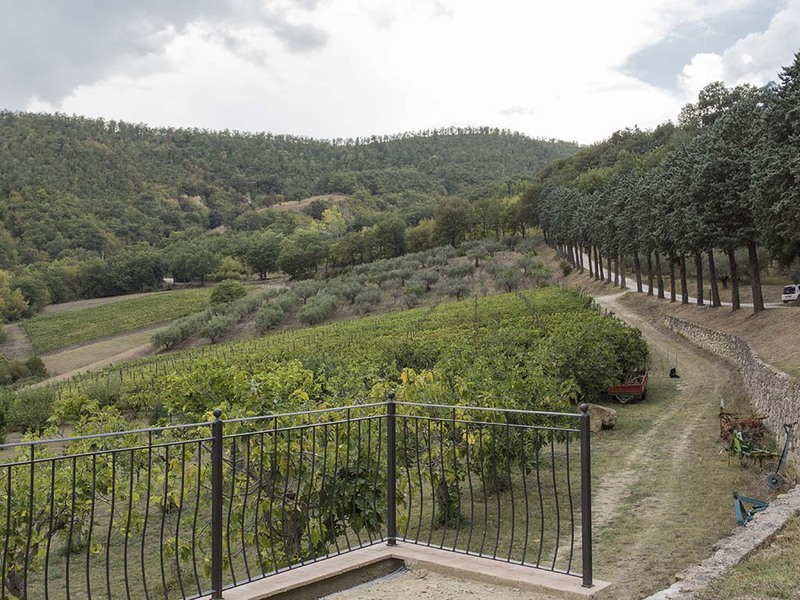 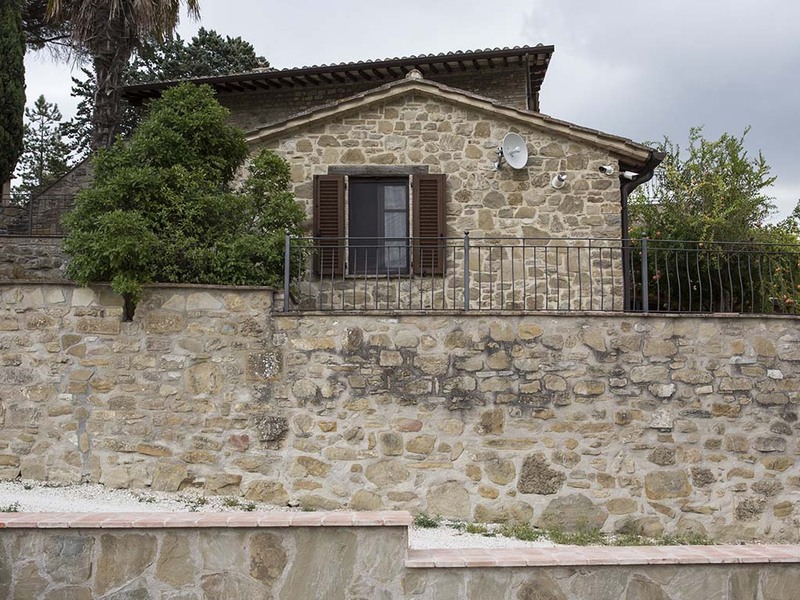 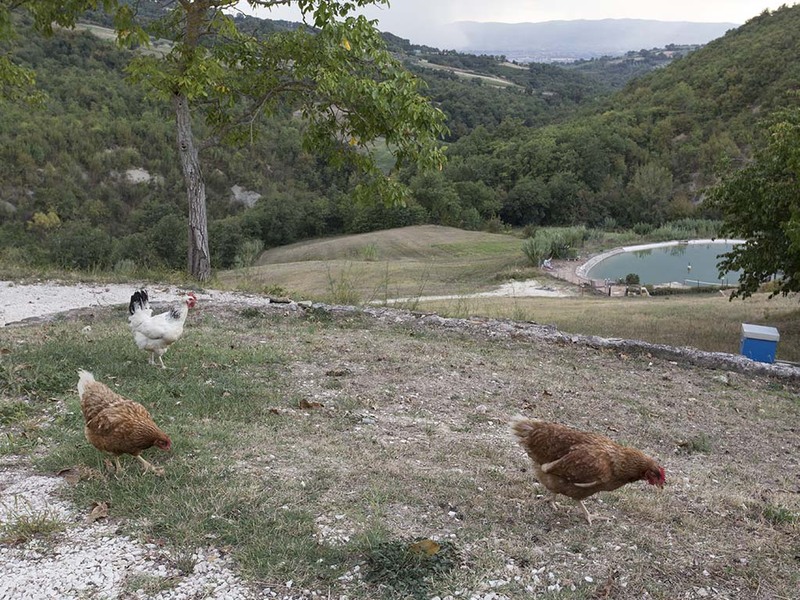 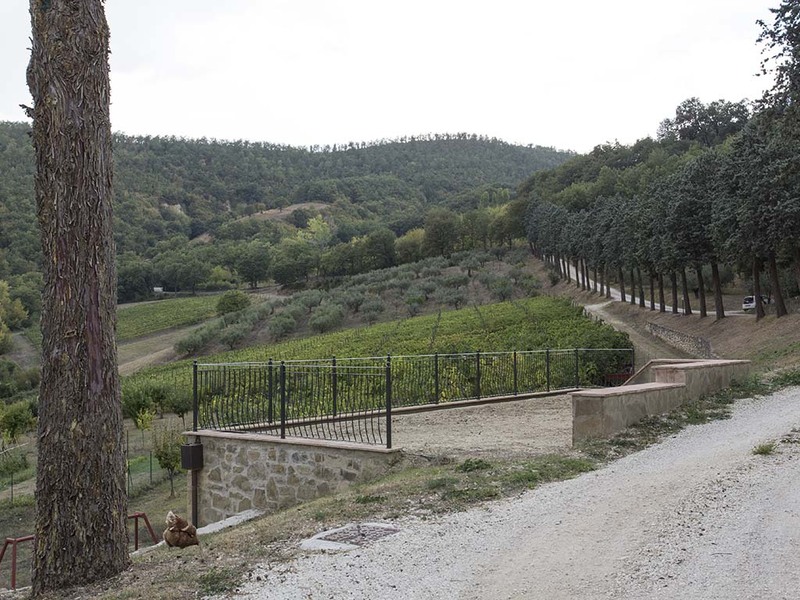 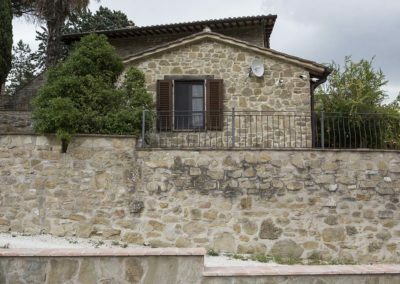 When Nonno Amedeo bought the property in the 70s, the fields around the farmhouse were uncultivated and abandoned. 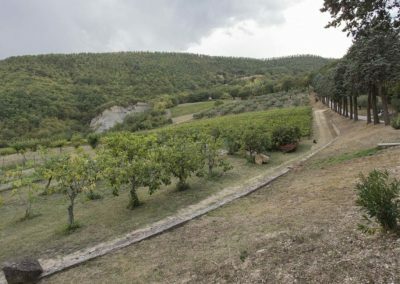 It was he who planted the first vines and olives, figs and cherry trees; but above all he handed down his love for the earth to his son Stefano. 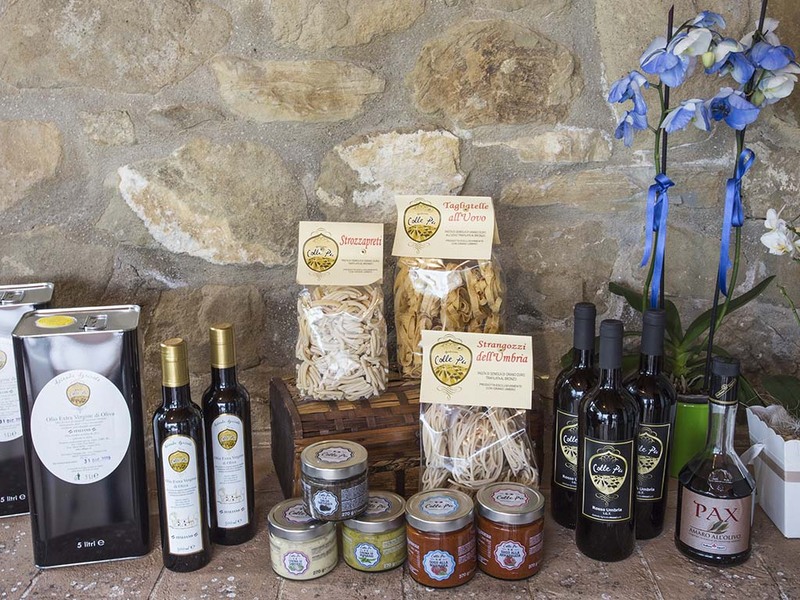 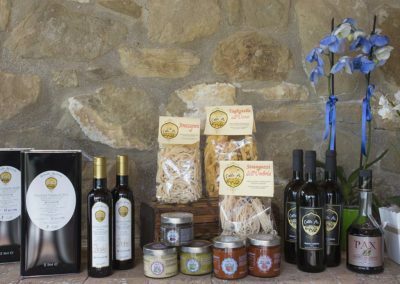 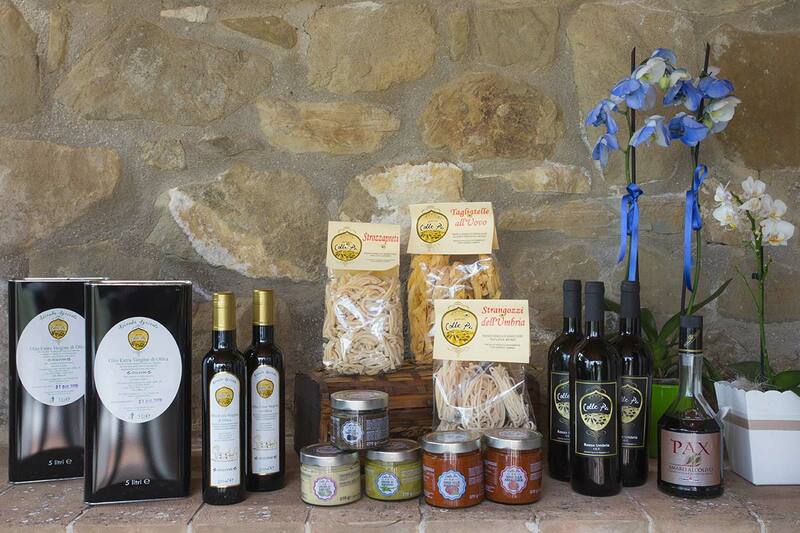 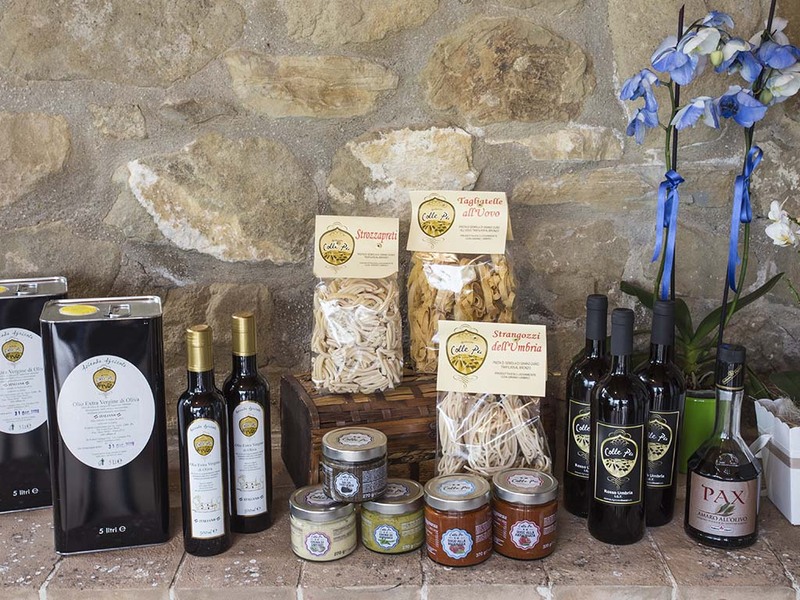 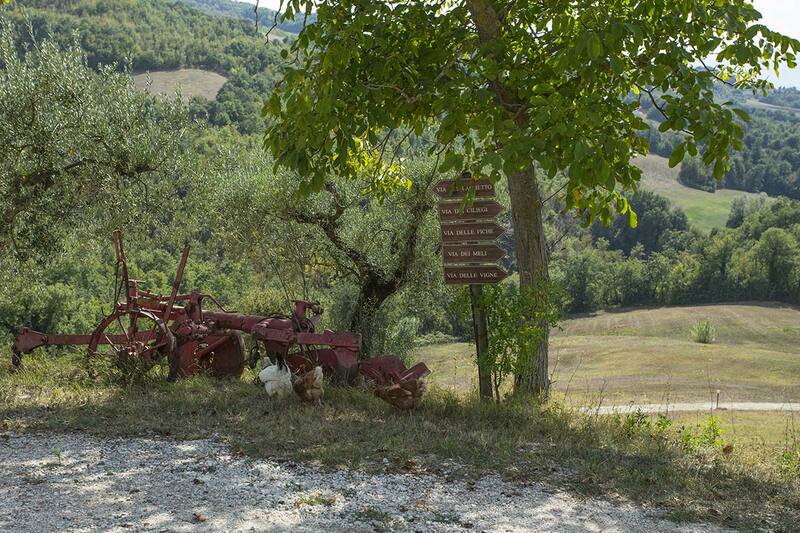 Today our small organic farm produces olive oil, wine and jams for internal use. 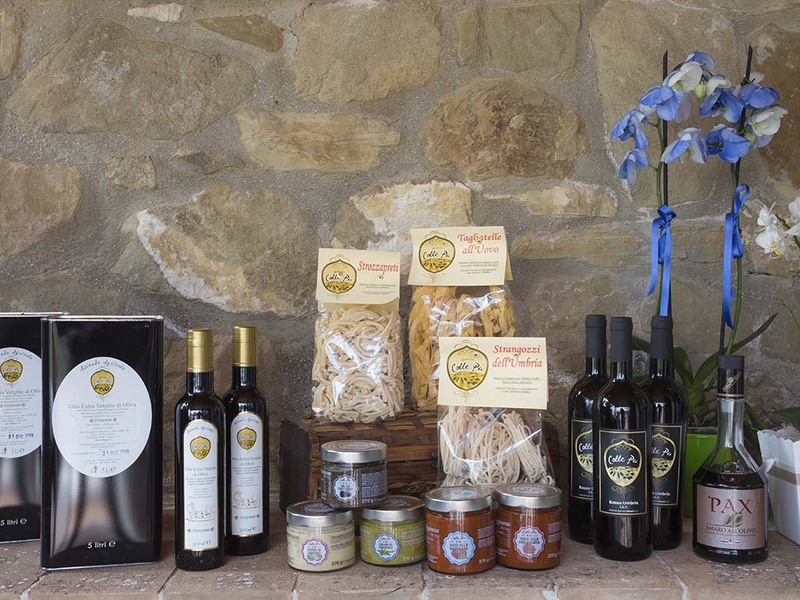 With durum wheat grown in 2018 we have produced dry pasta that you can taste at our restaurant.